Hi guys, and welcome to a new Top Ten Tuesday! Today is all about the underrated, hidden gem books. So now is basically the time where I admit that I don’t read a lot of underrated books. Because I feel like I’m always behind on my TBR, I tend to mostly pick out the most known and loved books, the ones with the most reviews. One of the things I want to work on this year is to pick up more books on a whim, never mind if they are popular or well-known. Instead of doing a post with books I read that are underrated, I took a look at my Goodreads list of books STILL TO BE READ with a low amount of ratings. The following are all books that A) were released already in 2016 or before, B) sound super interesting to me, but C) they all have less than 400 ratings on Goodreads. Meaning, not many people are reading or reviewing them. It’s an adult romance. It’s diverse. It focuses on body positivity. And one of my favorite tropes: the fake date (which may not be so fake after all). I NEED IT NOW. 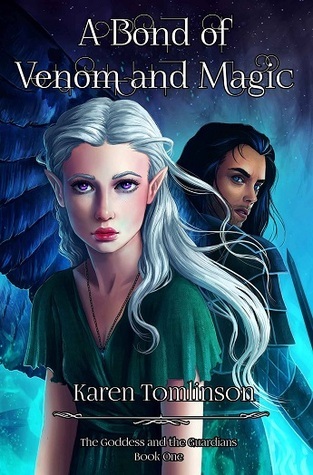 An epic fantasy, with fae, legendary beasts, magic, adventure and a hint of romance. This basically hits all my buttons. What’s not to like? In this story, the princess is born with a sort of tattoo that marks her as destined for evil. So naturally, the king sends her to be raised as an assassin. Chaos ensues. I was hooked on the word assassin. As I’m trying to read outside of my comfort zone this year, that also means some genres that are not fantasy nor contemporary. And this mystery/thriller about a girl whose best friend was convicted of murder immediately caught my eye. Bristal is an elicromancer who can shape-shift. Because she is being hunted she takes several forms, like that of a man to infiltrate the prince’s band of soldiers, or that of a fairy godmother to help a cursed princess. Sound familiar? Shapeshifters AND hommages to several fairytales? YAS! I’m not that into steampunk yet, but this dystopian steampunk story was in the October Fairyloot box and it sounds super intriguing. Must read this one. This is a sci-fi novel in which people have learned how to time-travel. A side-effect? Learning who your one true love is. So when our main character discovers her one true love is from Ancient Egypt, she is faced with a choice: resist from ever meeting him, or breaking all the rules to save him? Sounds so good! Another gorgeous sounding fantasy! Nazafareen is out for revenge on the demons that killed her sister, so she joins the King’s Elite Water Dogs. The Water Dogs leash wicked creatures called daeva, so Nazafareen links with a daeva named Darius. But when they grow closer, Nazafareen ends up questioning everything. Honestly, the only thing I know about this book is that it is a dystopian sci-fi about miners. Not something I’d usually pick up, but it was in the December Fairyloot box and though it doesn’t have that many ratings on Goodreads yet, it did have a few raving reviews so I’m intrigued. Have you already read any of these? What did you think? What is an amazing book you feel is totally underrated? And I’m really hoping to get to ABOVAM soon, it just sounds so great! Lots of interesting sounding titles! Thank you. Here’s my list of books you might have missed. Great list! 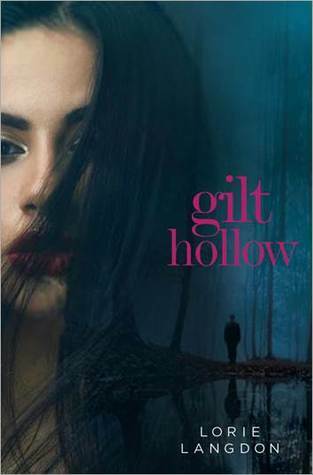 I still have to read Gilt Hollow to and I’ve had it for what feels like ages! Hopefully we can both read it soon. Metaltown is one I wondered about, I like the description. Steampunk is hit or miss for me also but I’d like to try more. Return Once More I’ve only seen a review or two but both were positive as I recall. 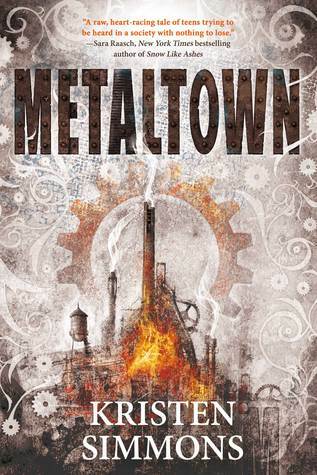 I feel the same way about Steampunk, but I’d love to try Metaltown 🙂 Hope Retun Once More will be as good as it sounds! I’ve heard really good things about Kingdom of Ash and Briars and Metaltown! I need to add them to my TBR. Great list! Great idea! 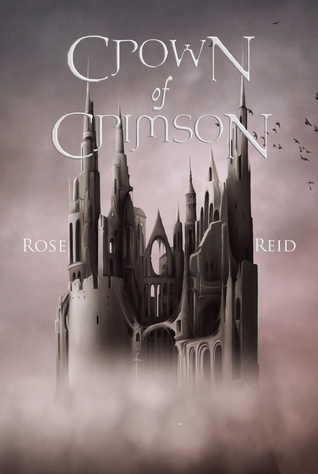 I LOVED Kingdom of Ash and Briars, and it’s on my list too! 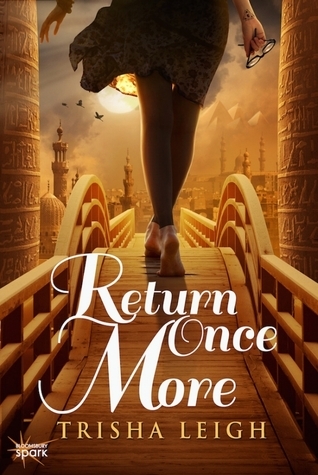 I’ll definitely be adding Return Once More to my TBR. It sounds amazing! These are mostly new to me. 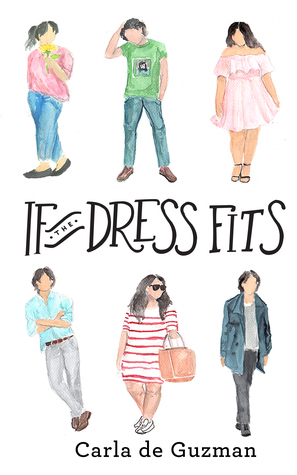 I love the sound of If the Dress Fits so I have to check that out. Greta list!! Great list! I’m really interested in Flashfall, Metaltown and Red Winter. I will probably add them to my TBR. I’ve not really tried much steampunk either. My reading list is getting huge, but I like it because it gives me more choices. Crown of Crimson and The Midnight Sea both look so good! How have I not heard of these?? I’ve read Flashfall, which I really enjoyed, and Kingdom of Ash and Briars, which I didn’t enjoy at all. :/ I hope you get to read these soon though and enjoy all of them! Little confession: I am now adding these to my tbr. All of them. I was sold after reading the first one was about body positivity and the not-so-fake fake date. YES PLEASE. Great list, Lindsey! Haha, yes, the body positivity and fake-date-trope was all it took to get me intrigued as well 🙂 Hope it’ll live up to both our expectations! OH THESE COVERS THOUGH. 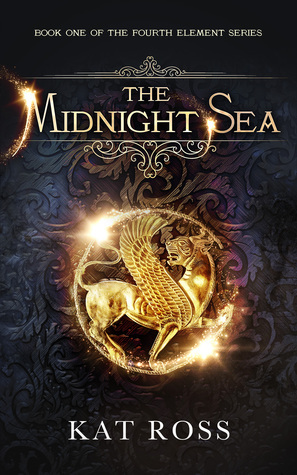 The Midnight Sea is 1000% calling to me because of gorgeousness factor.? And I haven’t read Metal Town or Ash & Briars but those are two I’d love to try someday too! I’m hoping my library buys them heheh. 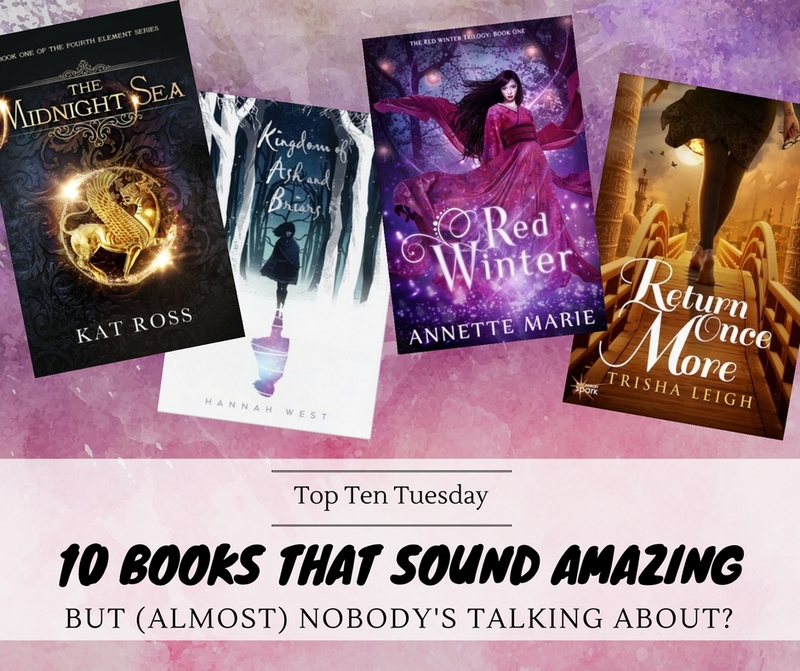 There are just so many underrated books out there omg. I mean, I do want to read more of them, but I also want to read the popular books so I can flail and chat with other bookworms about them! It’s a definite #bookwormproblem.? I know, these covers all look so gorgeous! 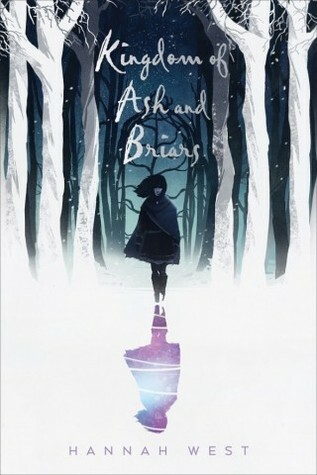 Ah, I hope you’ll get to read Metaltown and Kingdom of Ash and Briars soon! Great list! 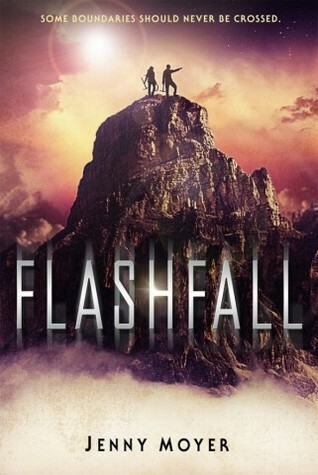 I actually just read a fantastic review for Flashfall too and so have added that to my TBR. I have to check these out because I’ve never even seen them ? Puput @ Sparkling Letters recently posted…Blog Hopping: For Fun or Necessity? 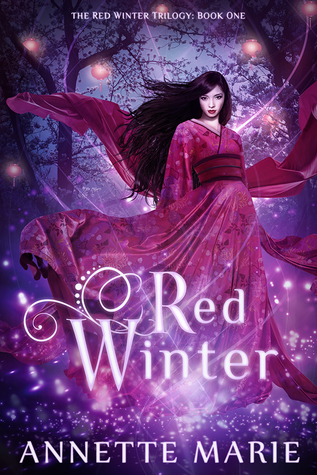 I totally relate, the fake-date-trope is one of my favorites too 🙂 And yes, Red Winter looks AND sounds so great, hope it’ll live up to our expectations! And I love the sound of If The Dress Fits. I LOVE fake dates/relationships/romances/marriages and anything with that trope done well, I usually really enjoy even if it doesn’t offer anything ‘new’ (so to speak). And yes, I also can’t get enough of this trope! If it mentions anyting like that, chances are really high I’ll pick it up! Hahaha! I have like all of these on my TBR. I heard Flashfall was really good! I’ve seen Metaltown, Flashfall and Return Once More but haven’t read them. I’m guessing that’s something I need to fix! I hope they’ll live up to our expectations 🙂 Happy reading! Some of these I have on my to potentially buy tbr but haven’t moved up very high as of yet like The Midnight Sea. Hopefully one day soon. Yes, so many books, so little time right? 😉 Hope you’ll enjoy them when you get to them though!